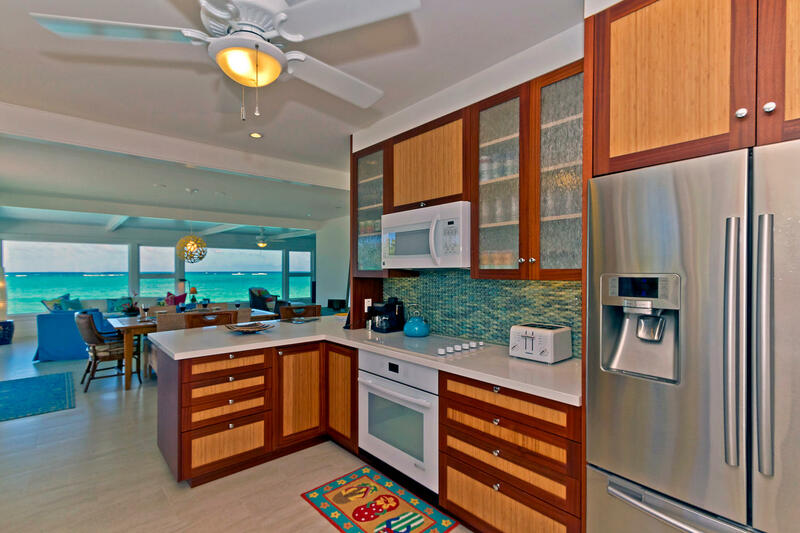 Just remodeled, beautiful Lanikai vacation rental home at the beginning of Oahu's famous Lanikai Beach! 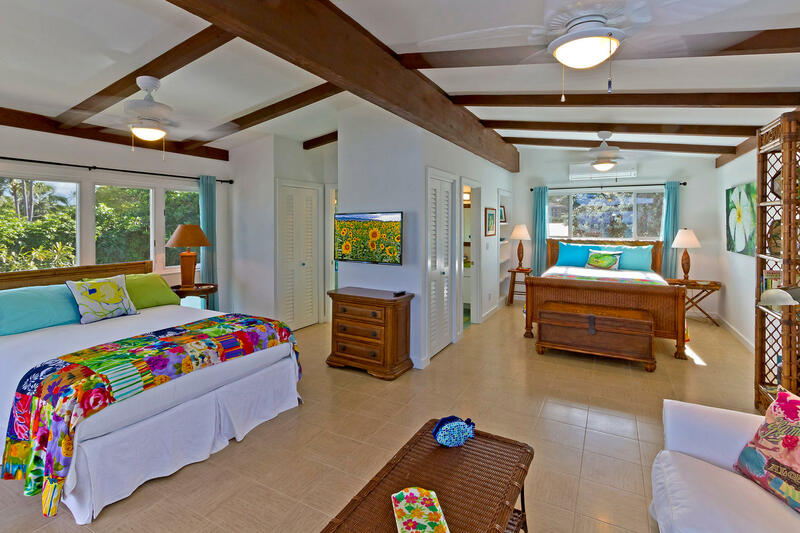 2 bedroom, 1 bathroom main house and 2 bedroom, 2 bathroom guest cottage. 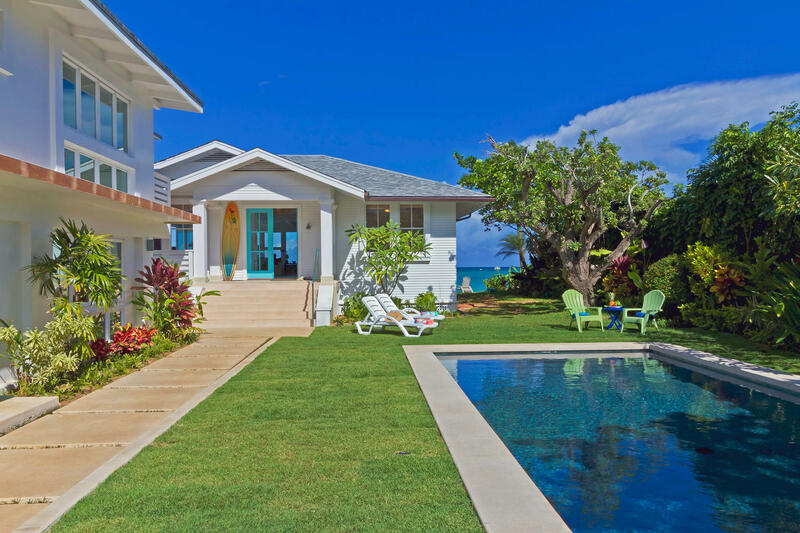 Featuring breathtaking views, a brand new courtyard pool with privacy and manicured yard space, a generous ocean-facing deck for relaxation and beautiful landscaping all around. 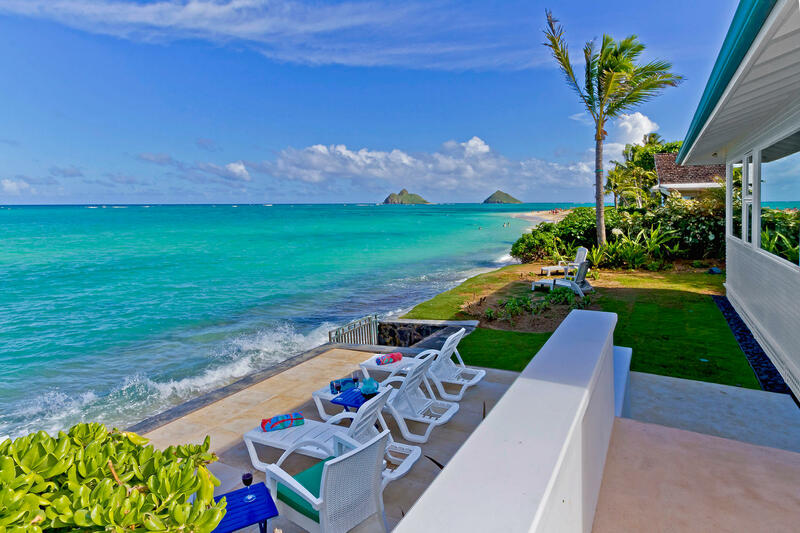 Stroll only a few steps to the soft and silky sandy Lanikai beach from your property back yard. 6. Pool is solar heated. Pool is 33'x13' and depth is 4'6" on ends with 5' area in the middle. 7. Seawall with no railing; steep drop down with NO ocean access. Sandy beach access 3 houses down. 8. There is no child safety fence option for around the pool area. All children must be supervised by adult. Pool can be cooler in winter months. 9. 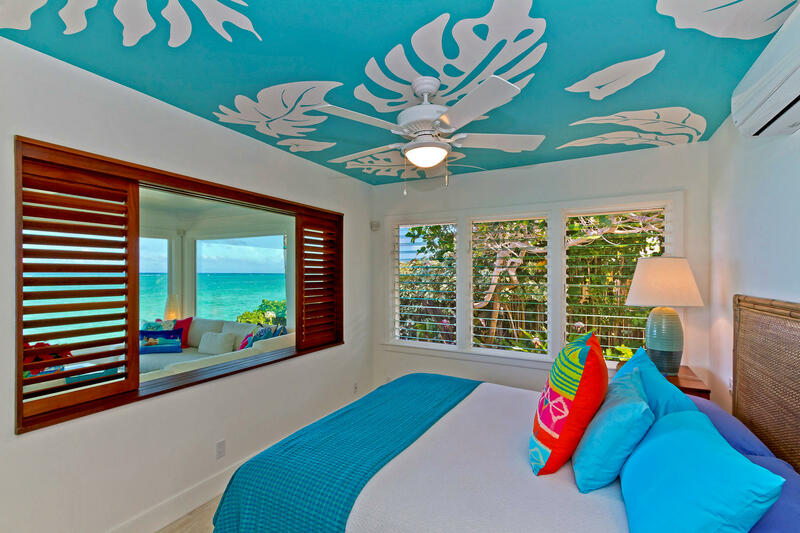 Christmas & New Year vacation rentals are subject to a premium. 5 out of 5 stars House was well Represented. GREAT location. Clean no bugs. Family enjoyed a lot. management provided GREAT service. Well maintained. I would highly recommend to all. 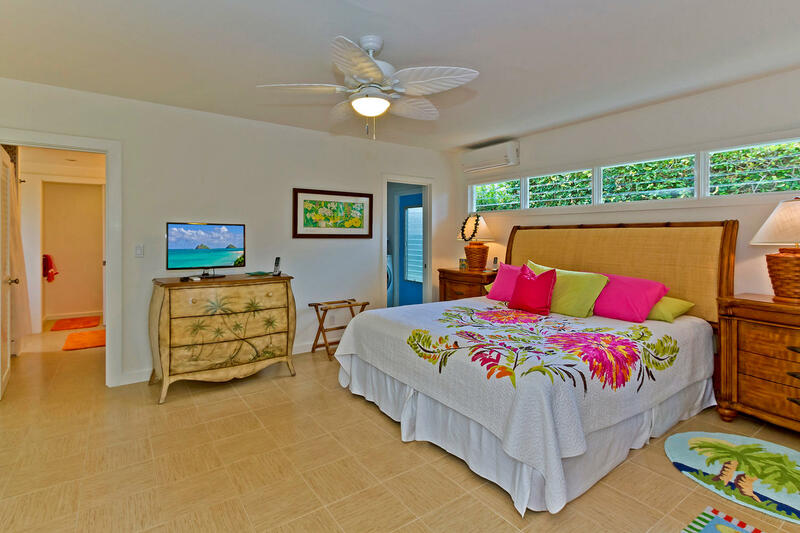 5 out of 5 stars We loved Honu Heaven, great location, comfortable house with good common areas and privacy as well. Furniture was very comfortable. Compared to other rentals, it really felt like the owners genuinely wanted us to be as comfortable as possible and provided anything we might need. Many thoughtful touches. 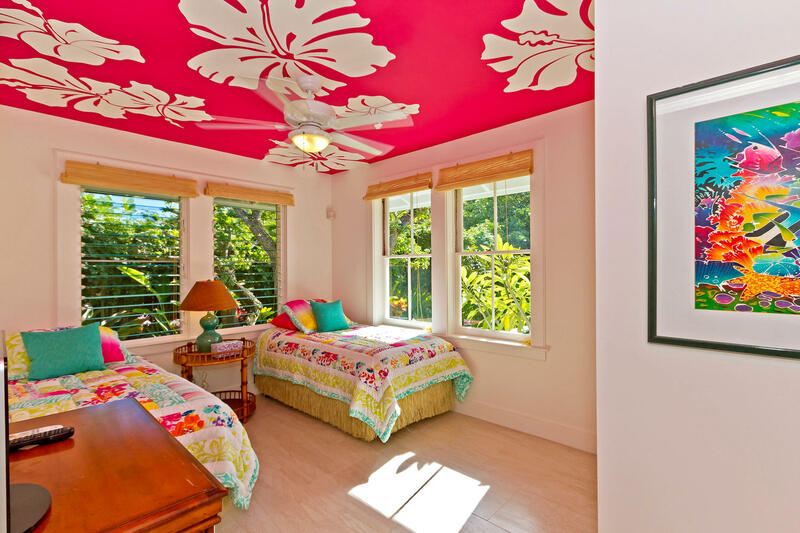 5 out of 5 stars Honu Heaven house is fantastic. Great location. 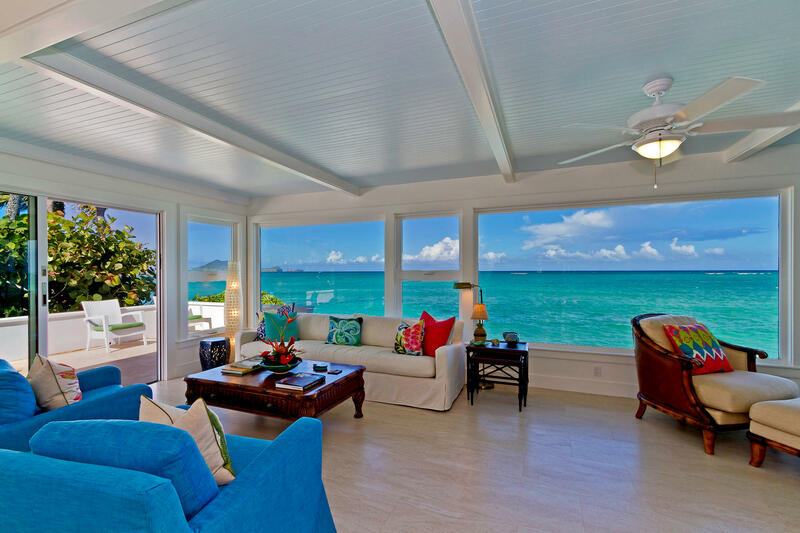 Even though the beach can get crowded, we could walk back and enjoy the same views and water from the house and better yet, have a cold drink in hand while doing so. The house had all the amenities we needed, although we could not find a broom, but hey, who cleans when you're on vacation? Having a pool helped a lot.. it's HOT in August!! Great trip, great house - we'll return. 5 out of 5 stars The home was extremely spacious and well equipped and in immaculate condition. 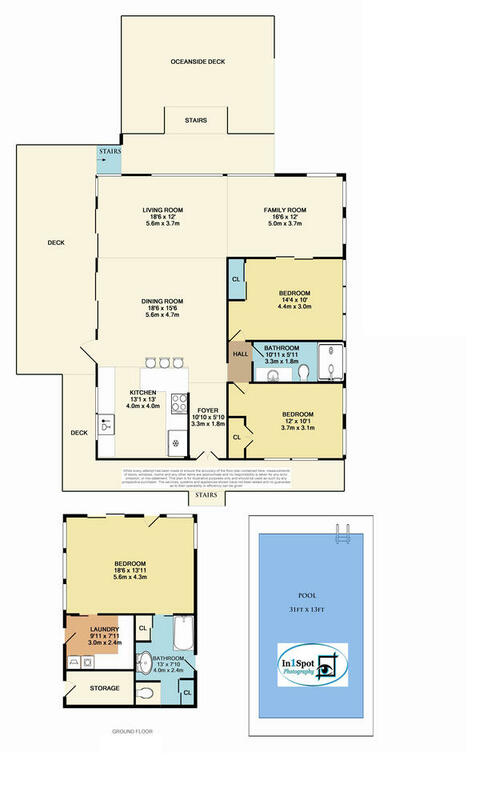 The two outside units were a plus, very nice for privacy for my son and his girlfriend and comfortable. The grounds in and around the houses are extremely well kept as is the pool. 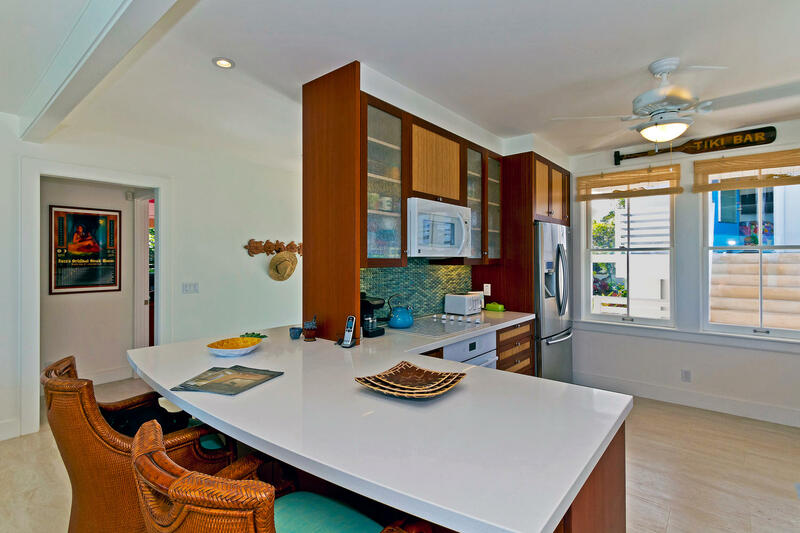 The property manger was easy to deal with and the process from booking through the stay was flawless.We would definitely rent this property again and would recommend it to anyone planning a trip to Kailua. 5 out of 5 stars The property was well located for our needs. Acccess to the beach was ideal. The open dining area and living room was spacious and allowed for mulitiple conversations to take place amongst our group. The patio was great. Seperation of sleeping areas were ideal. No bath tub was a disappointment for the females. Shower in the main house was cramped. The other two were great. Access to a washer and dryer was fabulous. Our family really enjoyed themselves and we left with many memories to be cherished for life. The view was spectacular of the Mokulua Islands. It was a shame that they cancelled the 4th of July Fireworks off of Flat Island. The children enjoyed seeing turtles swiminning each day close to the shore. Trinity Property personnel were courteous and responsive. Claudia and Meghan were great. Did not realize that the alarm code opened the gate. Always thought we had to carry the clicker. Is it necessary to have the sprinklers come on every day? We would recommend a small refrigerator for the the adjoining rooms from the main house. We could not find a broom to sweep the floor and patio. Overall a great location, outstanding 180 degree view of the ocean and land. Mahalo Nui Loa! Happy Ohana at Plumeria Hale! 5 out of 5 stars Our stay was wonderful. I was particularly impressed with Trinity Properties management of the entire transaction. They were very easy and pleasant to deal with from the very first inquiry. 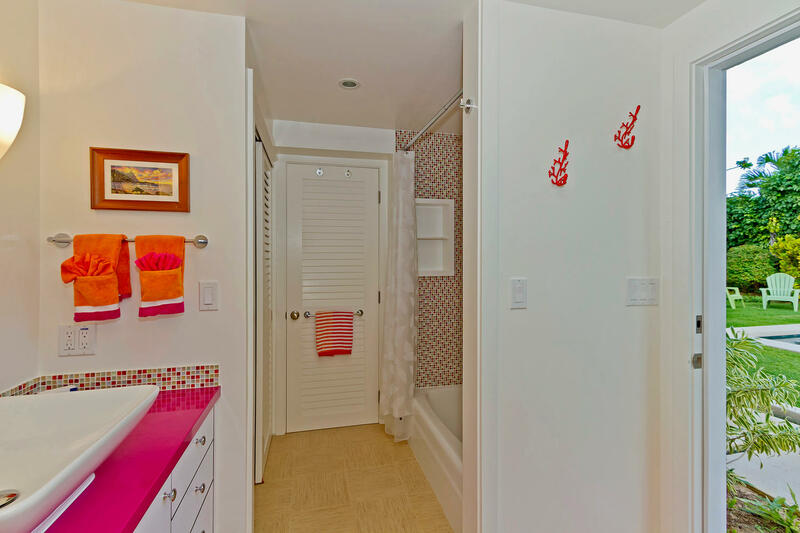 We will definitely look forward to renting Plumeria Hale through Trinity Properties again on our next visit to HI - which can't come soon enough as it is snowing in Park City at the moment. 5 out of 5 stars Plumeria Hale offered a great way for our family to spend time together, with two babies under two years. We were able to go to the beach and trade off babysitting, with no packing the car and parking issues. However, Lanakai, in general, had major traffic/parking issues during the holidays. We were glad we could walk where we wanted to go.Re: the house itself, the grandparents stayed in the main house while the two young families stayed in the separate unit. That worked well for us. 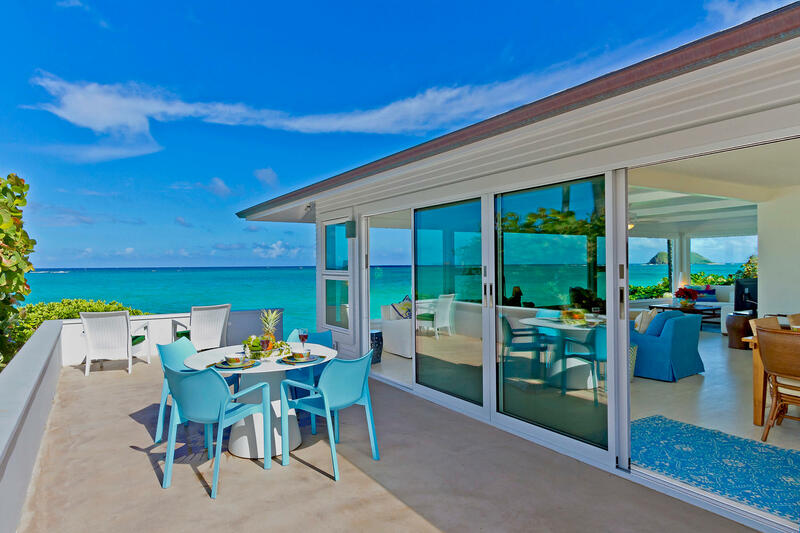 We all enjoyed sitting on the back patio, bar-b-queing fresh fish and enyoying our oceanview dining. Early morning (sunrise) and late afternoon beach walks were great for me, as I do photography. The house was well stocked with what we needed and attractively decorated. I could easily move in there. :)As a last note, Trinity staff were extremely responsive to requests we made after we got there and the welcoming basket was a wonderful idea and totally consumed. We hope to return here someday. 4 out of 5 stars After a wonderful family trip in 2008 we decided to return to Plumeria Hale again in 2011. The home worked well for our growing extended family with two little kids and various sleeping schedules. This time we used the front lawn a lot more to keep the 4yr old boy running and playing soccer. Everyday we went swimming, even in the rain and sometimes had the whole beach to ourselves. 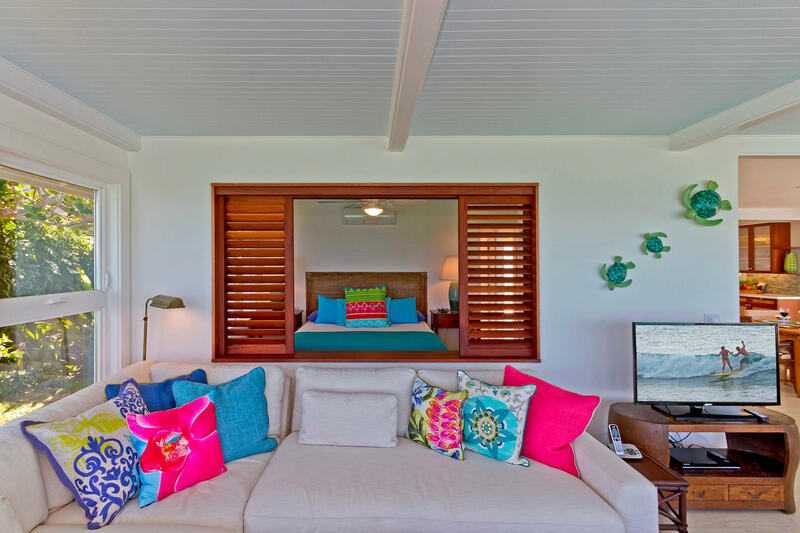 When we needed to stay close to home for naps we didn't miss out on our ocean views.It is the perfect location for this family's vacation style; relaxing, fun and filled with memories. 5 out of 5 stars We had a few issues with appliances and fuses, but otherwise our stay was wonderful and we would return. 5 out of 5 stars Whenever we needed anything, it was in a logical place, be it a sun hat, a battery, a bottle opener, windex, more garbage bags, anything. Never have we ever stayed anywhere that was quite equipped for such a memorable gathering. We were constantly impressed by the place, and plan to recommend it on to others. The only detail we would change would be to be warned about the time and names of people who will be on property (landscapers, maintenance professionals). Review by Theodore "Ted" T.
5 out of 5 stars This property is seriously a Beautiful home away from home. When we first arrived we felt the property was clean and the property manager was very imformative. The back yard is the BEST! You can go to the backyard to unwine at any time of day or night and feel RELAXED with the waves crashing against the beach. 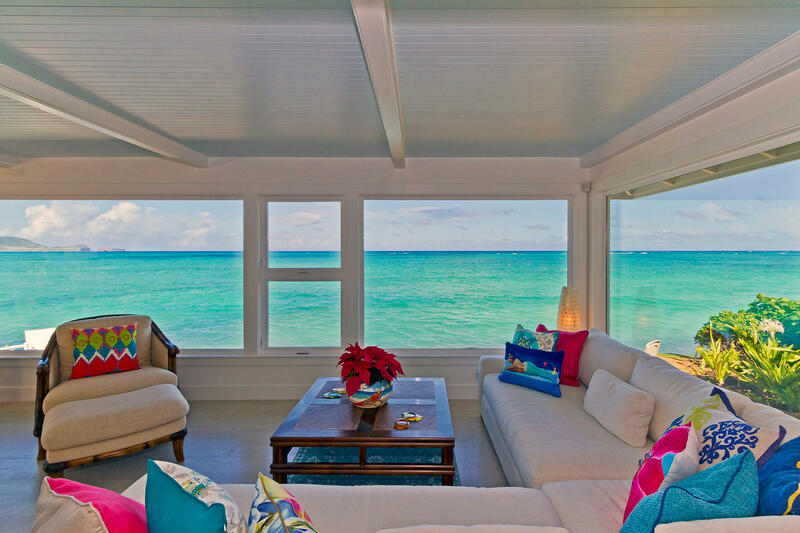 The property is equipped with all the typical ammenities you would have at home, but with a gorgeous view.